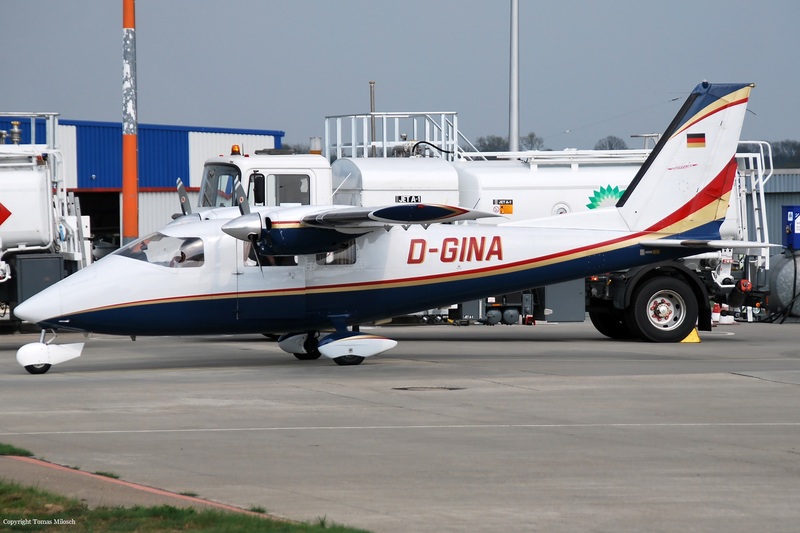 The twin engine airplane departed Strausberg Airport at 1100LT on a local plaisance flight. 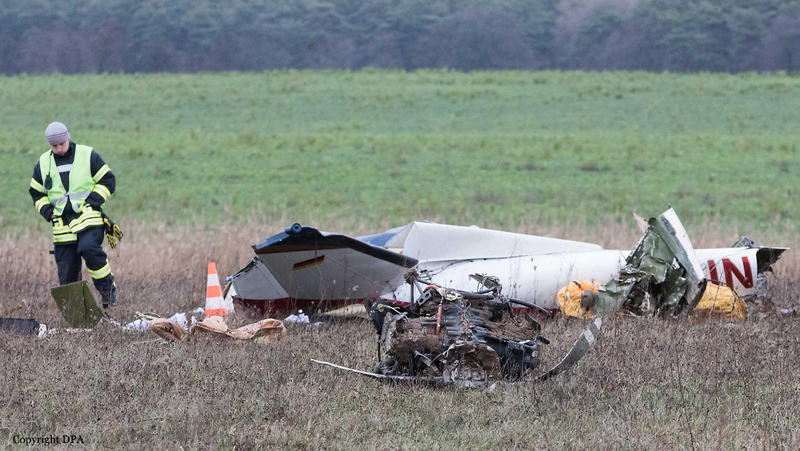 About 45 minutes later, it crashed inknown circumstances in an open field located few km from the airfield. The aircraft disintegrated on impact and both occupants were killed.